We stand behind our work, guaranteed. Fast lane servicing is available if you request our "FAST LANE" service when you book, we'll service your vehicle while you wait. Loan vehicles are available for your convenience if required but please book in advance for this. Happy motoring 'til your next service from Autoland. There are many reasons why you should get regular car maintenance performed, mainly because when car parts wear out, you are risking your safety. A Warrant Of Fitness (WOF) is a periodic safety inspection of your vehicle that is mandatory for cars, trucks, vans and all light vehicles in New Zealand. If you are looking for a bull bar in Auckland or a ute nudge bar, Autoland North Shore have the bull bar for your ute. We car supply and fit ford ranger bull bars at competitive prices. We also sell and fit Toyota Hilux, Holden Colorado and Isuzu dmax nudge bars. At Autoland, we pride ourselves on giving great value for money. Friendly and honest service with up front pricing. Our team has over 50 years experience in all makes and models. 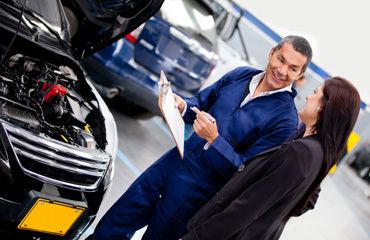 We have Franchise training in Holden, Ford, Mazda, Isuzu, Daihatsu, Honda, Toyota, Kia, Daewoo, SsangYong, Opel and Peugeot. Autoland - your one-stop car mechanic on the North Shore. Based on the North Shore in Auckland, Autoland is the automotive mechanic you can trust for complete car service and repair work, including WOF testing, at honest prices. 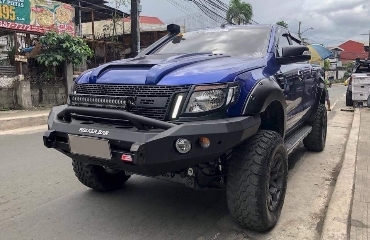 We also stock the top brands in bull bars and other 4X4 accessories. 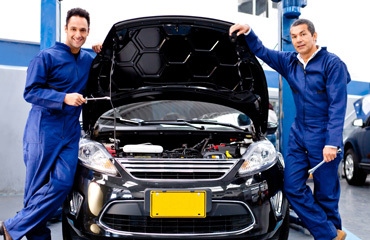 With our fast-lane servicing option, we’ll service your car while you wait. Or, for your convenience, book one of our loan vehicles. Our team of experienced automotive technicians are committed to providing you with the best possible service and will treat your car with the utmost care. For the best automotive mechanic on the North Shore, contact our friendly team today.